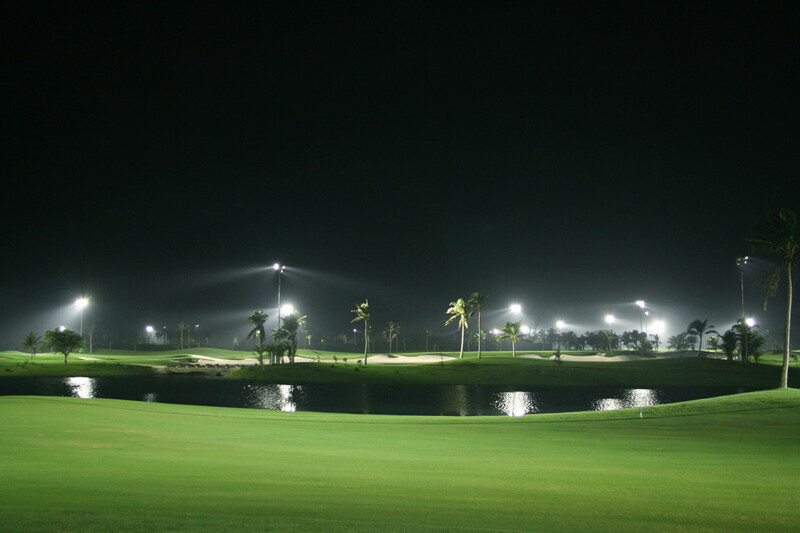 Australian designer Graham Marsh designed BFA Boao Golf Club. He intelligently merged the unique terrain of the land, the surroundings, streams, waterfalls and garden landscape into a great harmony with the grand bunker, topping mountains, and the unique villas and the simple and primitive residential house. 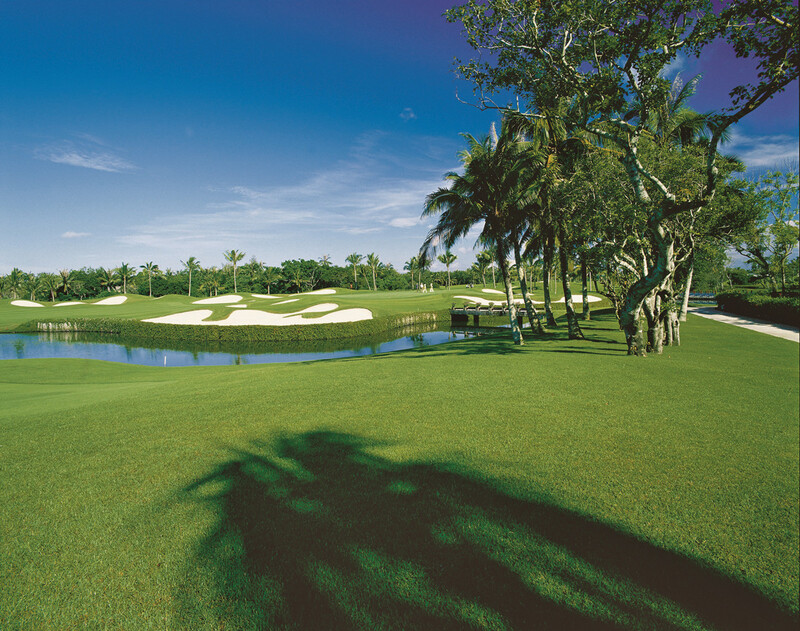 So all this together forms a unique and exotic golf course with winding Wanquan River embracing the course and flows into the sea. 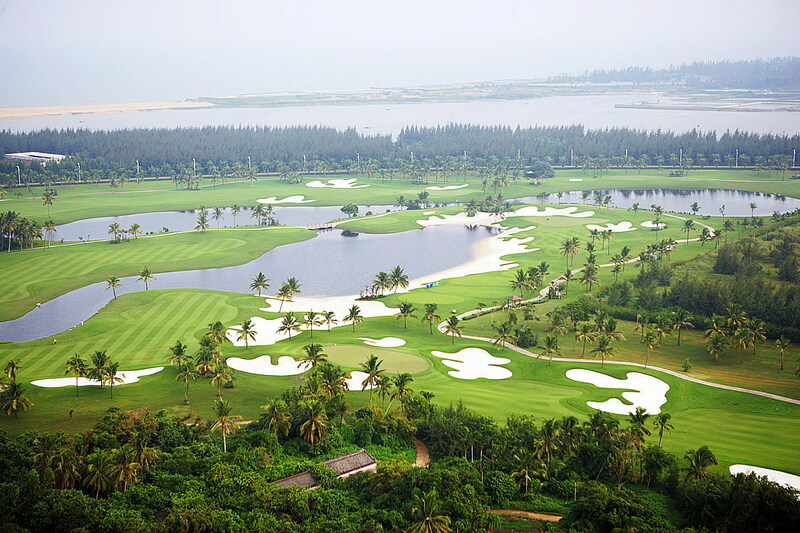 Hainan Boao Forum for Asia Golf Club, or BFA Golf Course is located on Dongyu Island. Dongyu Island Boao is the permanent site of Boao Forum for Asia. The Boao Forum for Asia or BFA is a non-profit organisation that hosts high-level forums for leaders from government, business and academia to share their vision on the most pressing issues in this dynamic region and the world at large. BFA was formally inaugurated in February 2001 and held its first meeting from 12–13 April 2002. 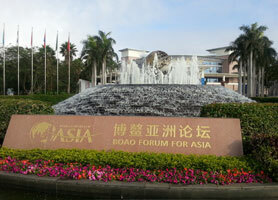 From then on, there is an annual meeting held in Boao Forum for Asia Conference Center. Every year in late March, Boao is busy from top leaders and business men from all over the world. 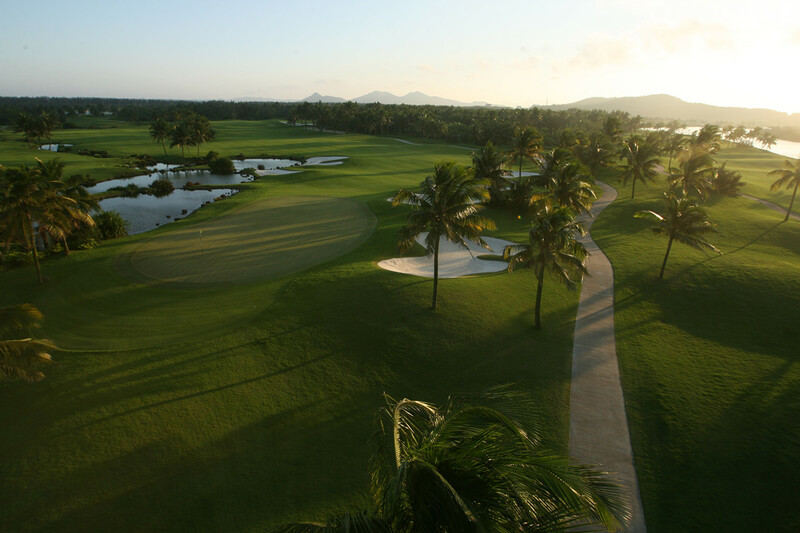 Thus the BFA golf Boao is always in a very good condition. 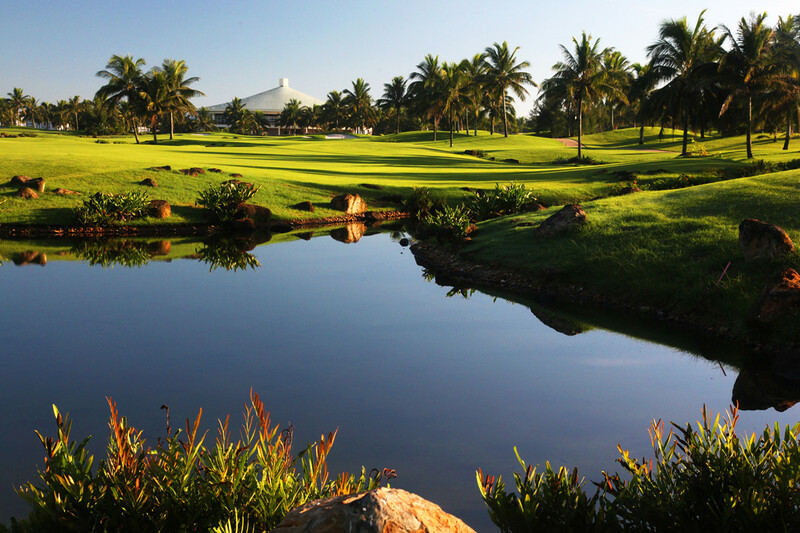 BFA Boao is located about 100KM from Haikou Airport, so it takes 60 minutes driving from Haikou. 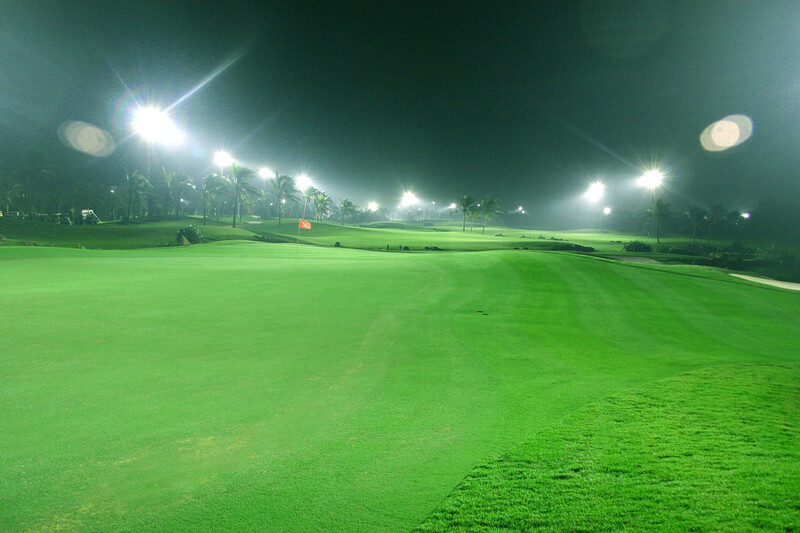 Players can reach from Sanya by high-speed train in 1 hour and 10 minutes . 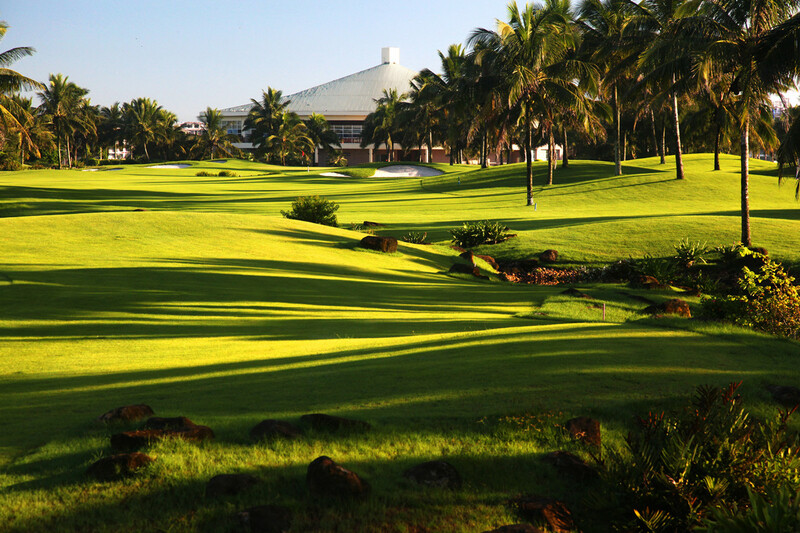 The best option is to stay in Boao Asia Forum Hotel, walking distance away from the Club. 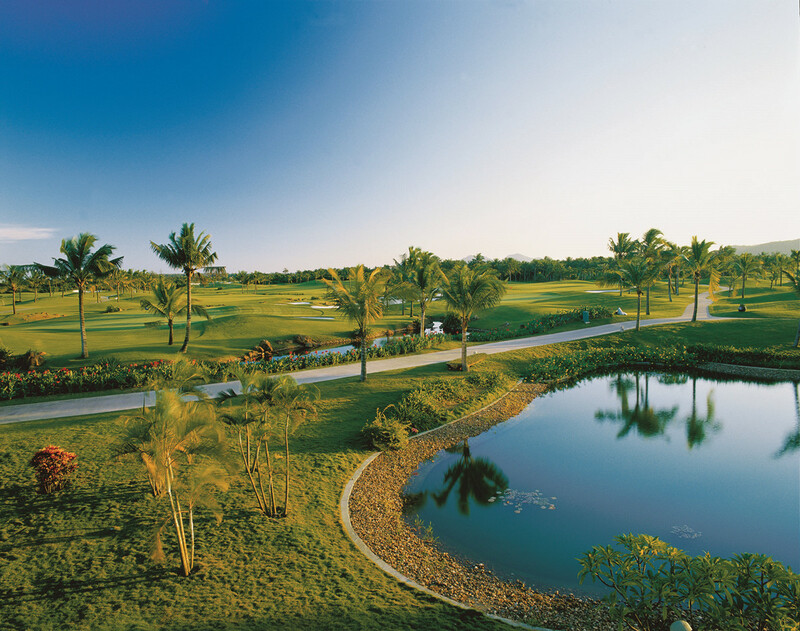 CNY1150/person, single player supplements CNY130/person till April, 2019 with Green fee (18 holes), caddie/person, cart/two persons, insurance, service charge included.